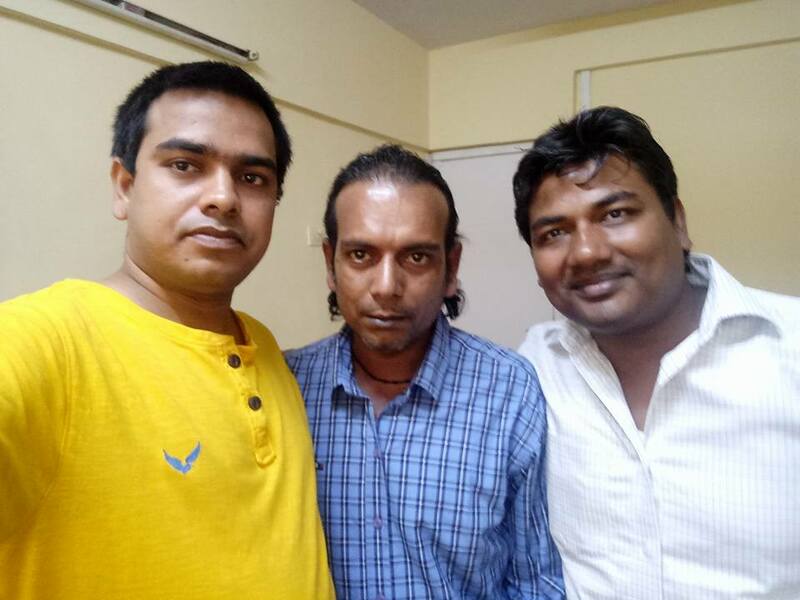 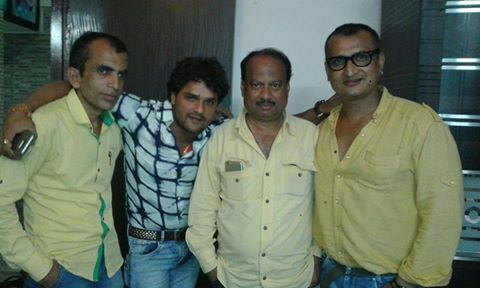 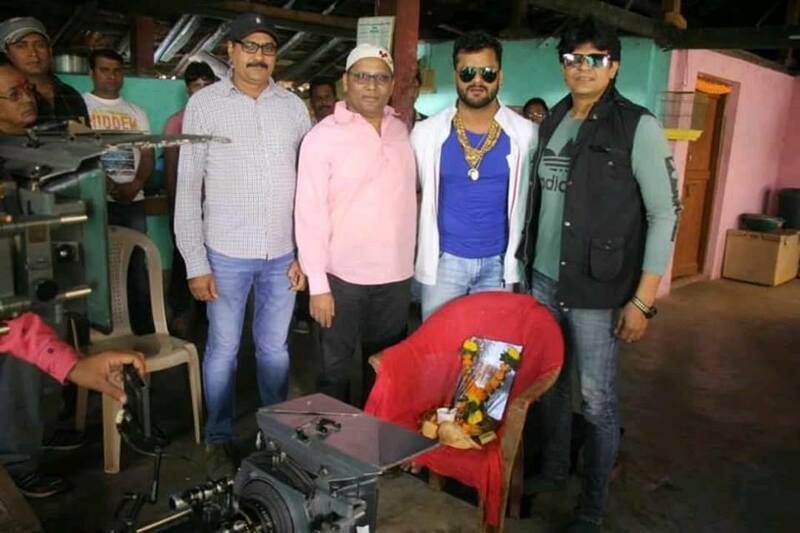 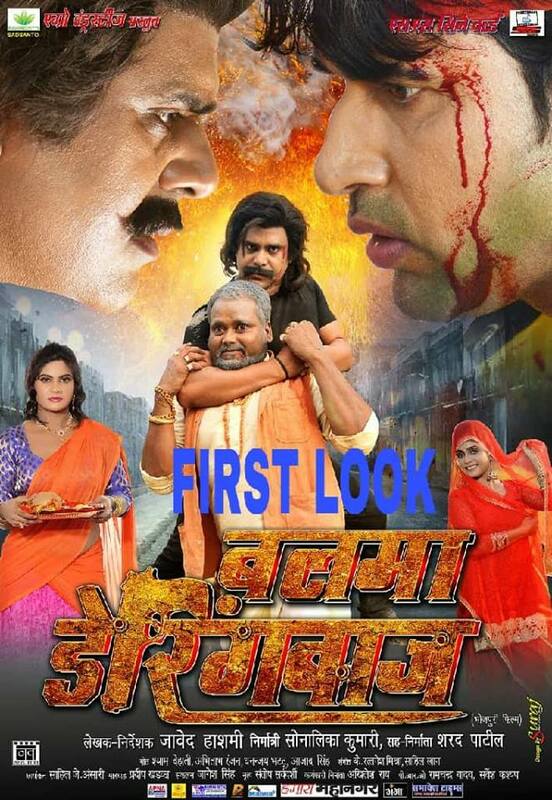 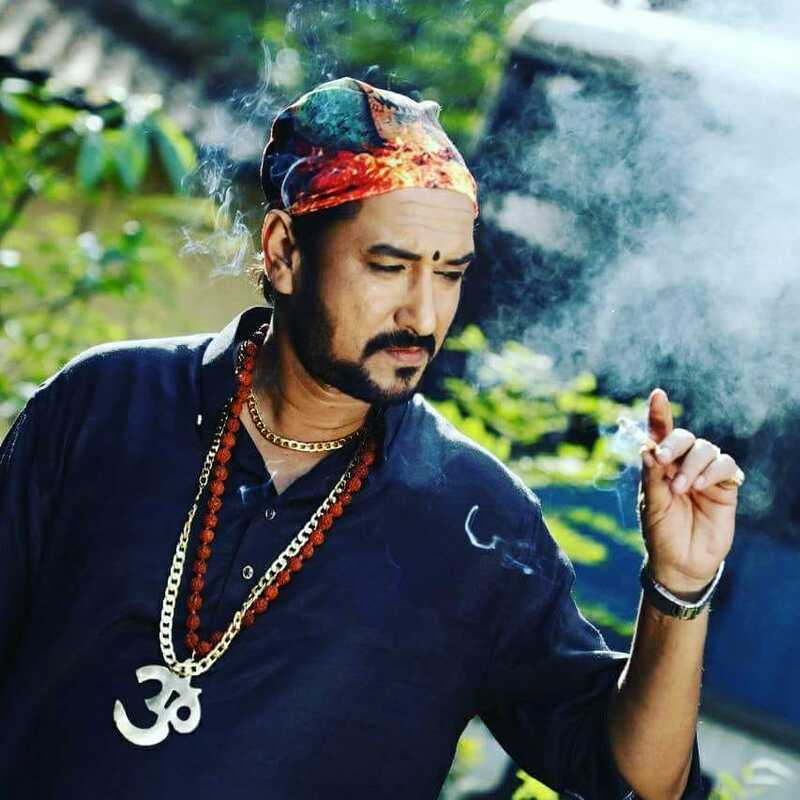 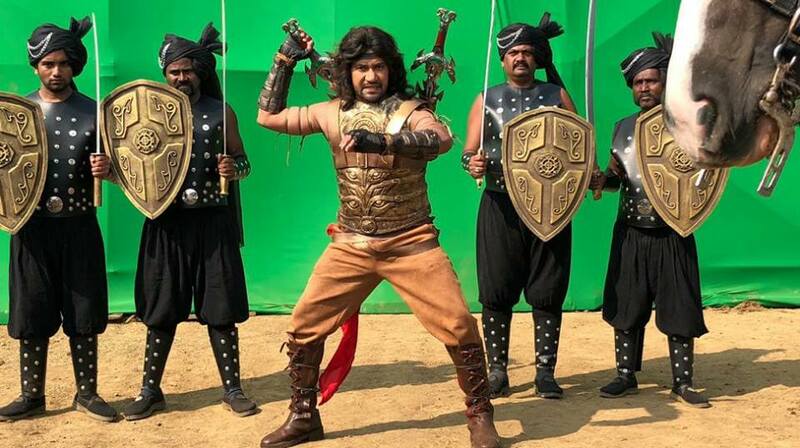 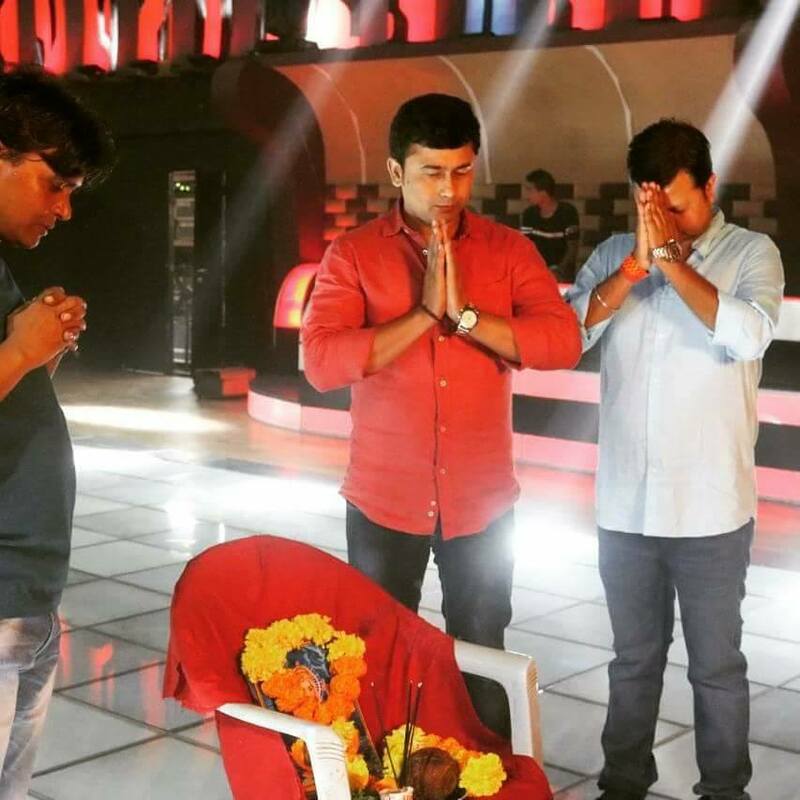 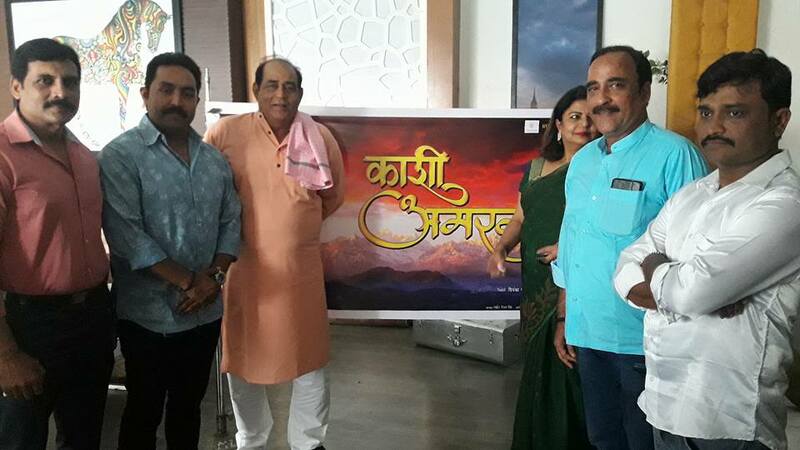 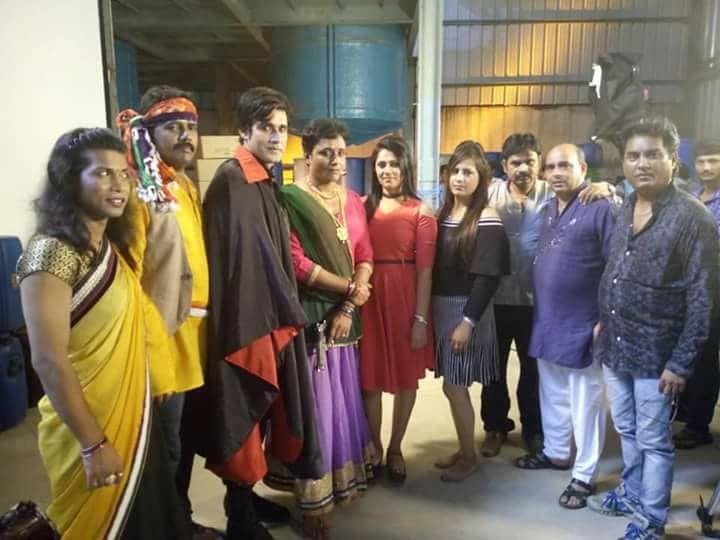 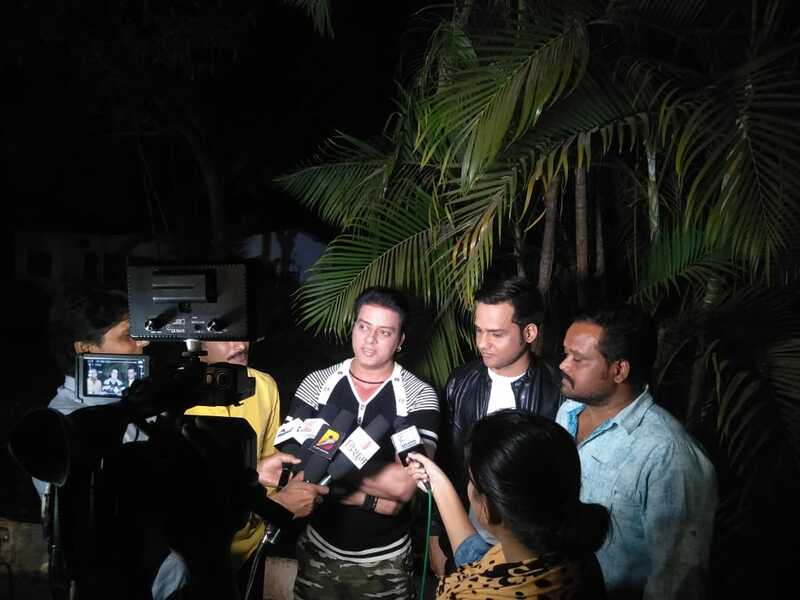 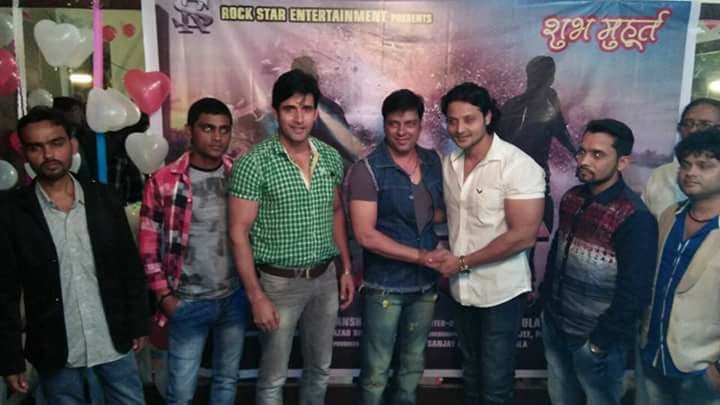 Sanjay Pandey in a well known Bhojpuri actor know for his negative roles. 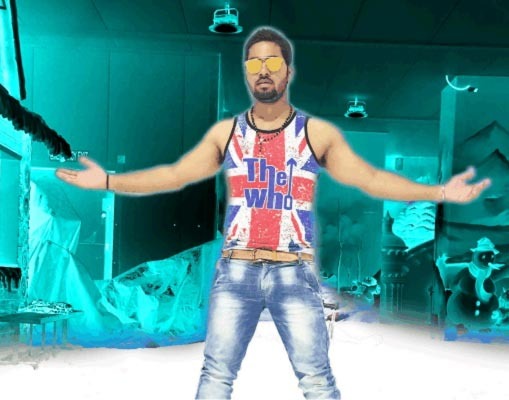 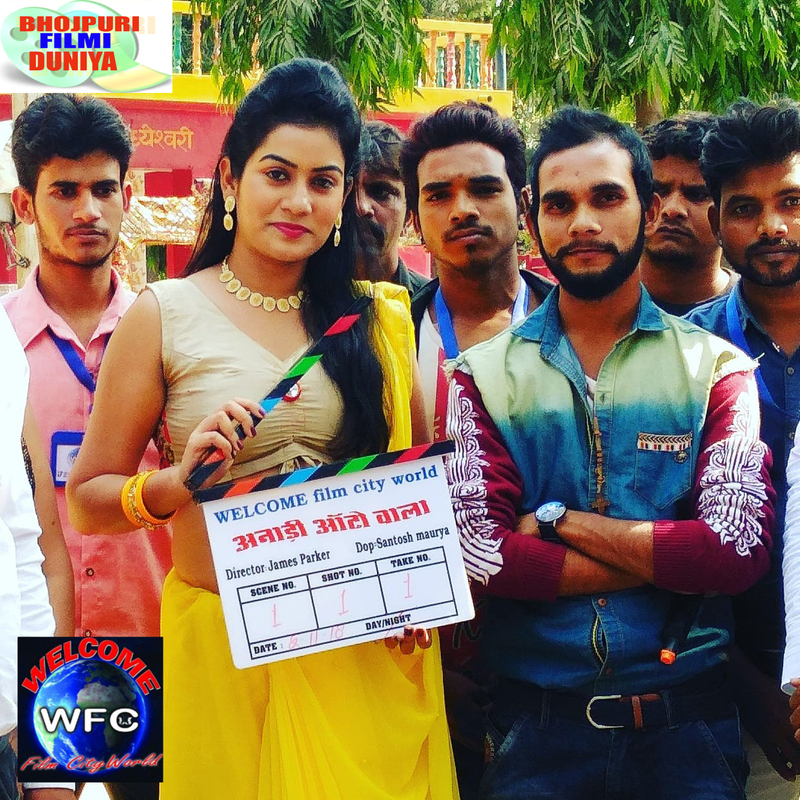 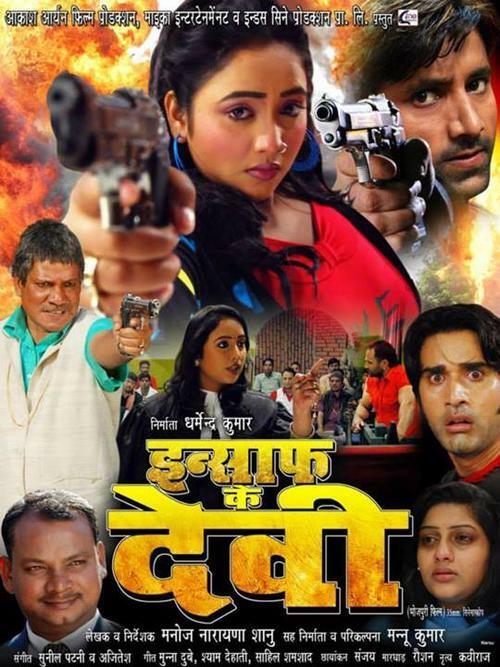 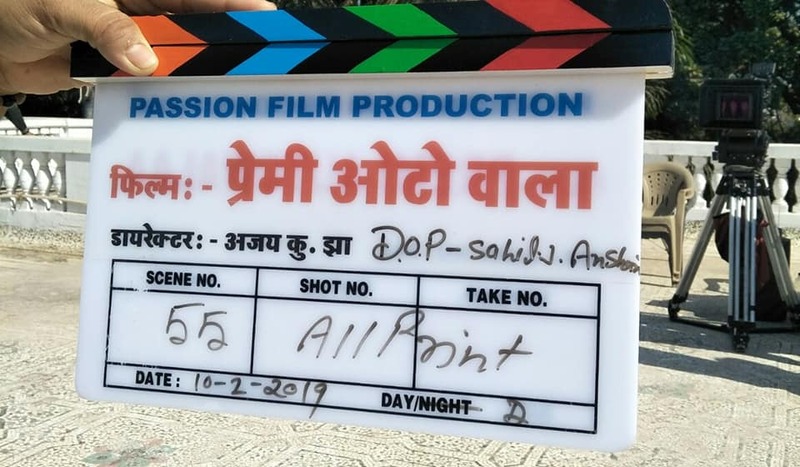 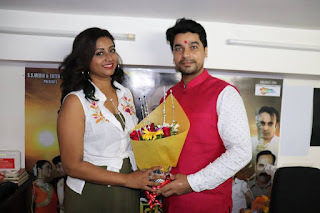 If you are looking about Sanjay Pandey total movies list, upcoming movies, latest movies, new releases of Sanjay Pandey films then you are a right place. 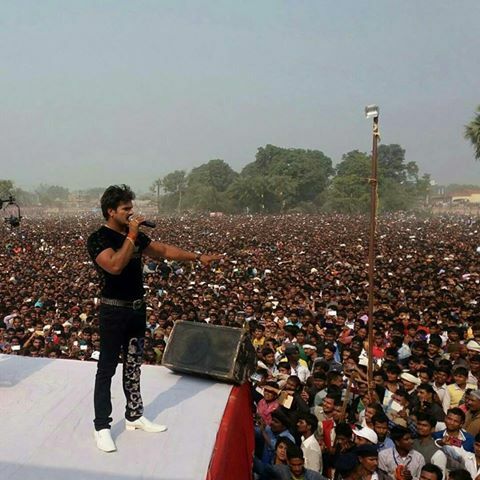 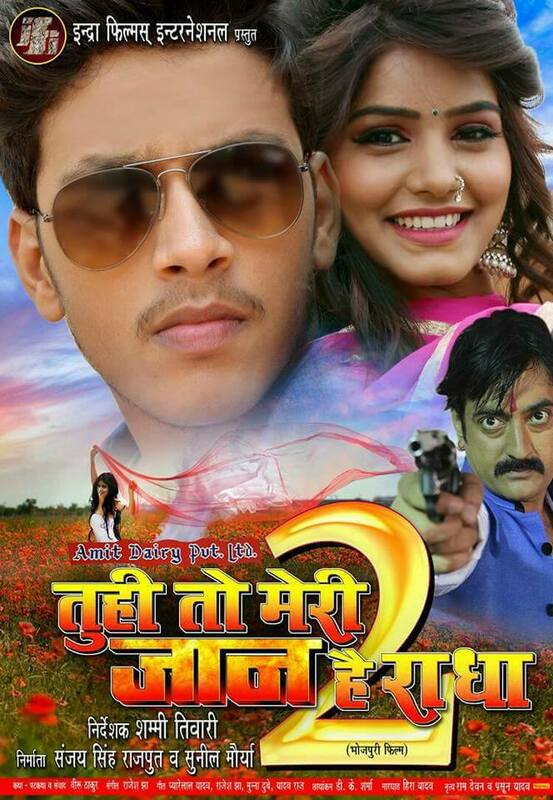 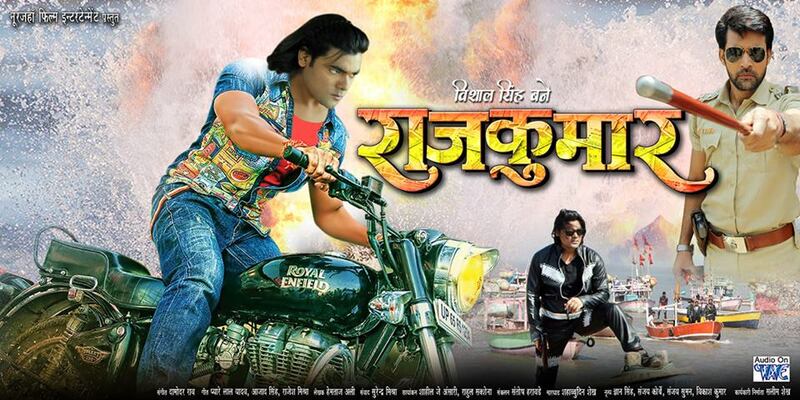 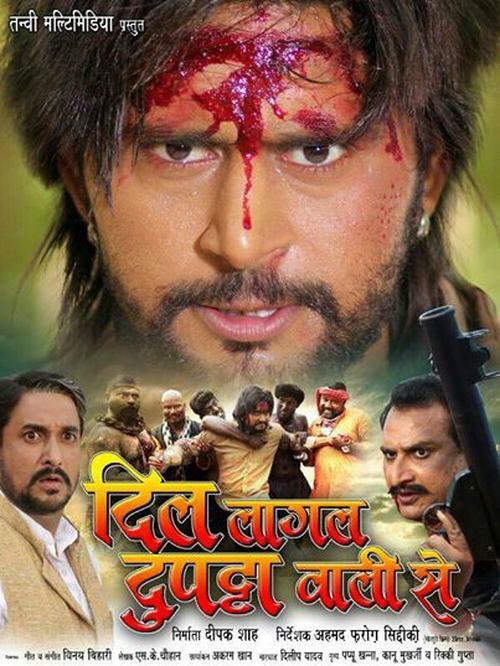 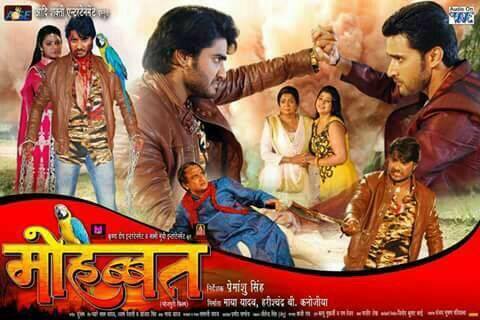 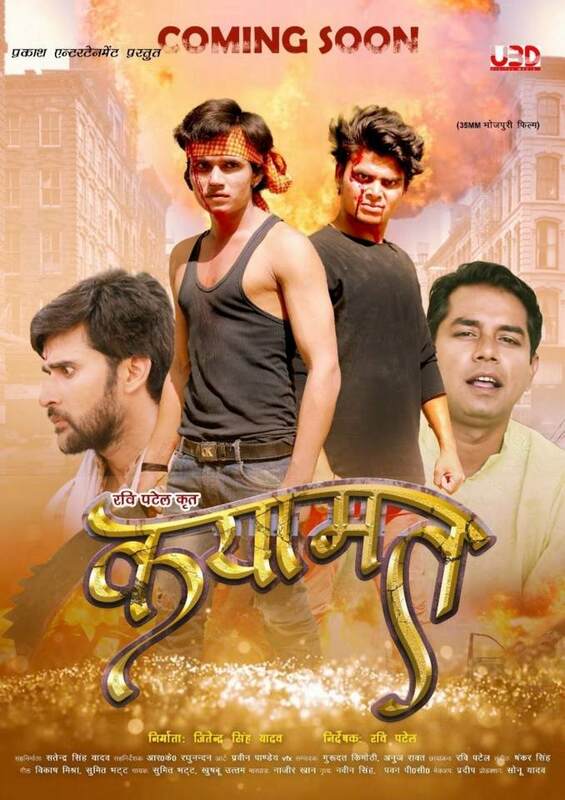 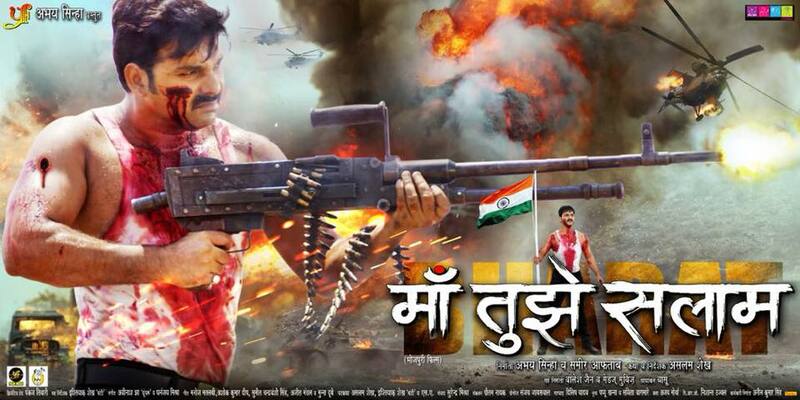 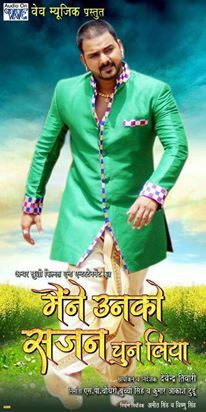 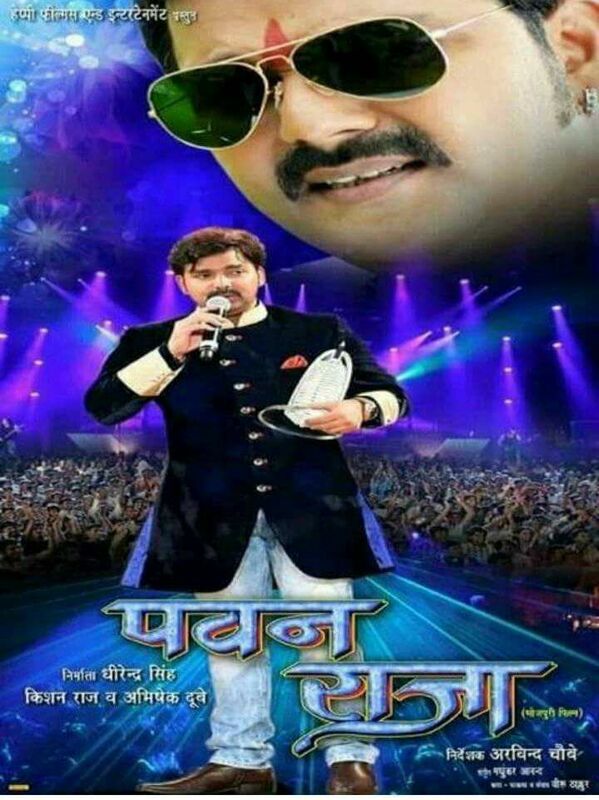 www.bhojpurifilmiduniya.com compiled a list of all Bhojpuri films of Sanjay Pandey. 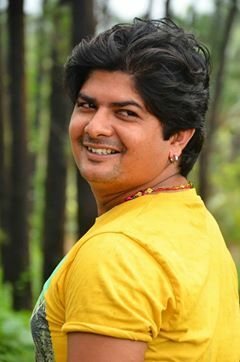 You can click on film name link and read everything about his films.